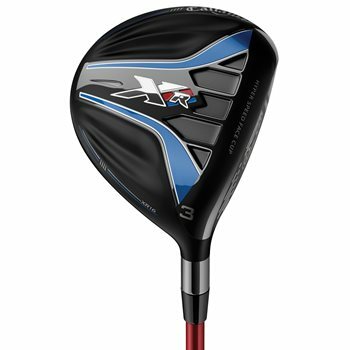 If I can custom order a Callaway XR 16 driver why can't I custom order a 3-5 wood? Please contact our Customer Service Department at your earliest convenience by dialing 866-843-0262 for assistance. We will need to know the specs you might need to see if it is a possibility to special order. Is this club adjustable in any way? Minus or plus loft? No, the XR 16 model is not adjustable. 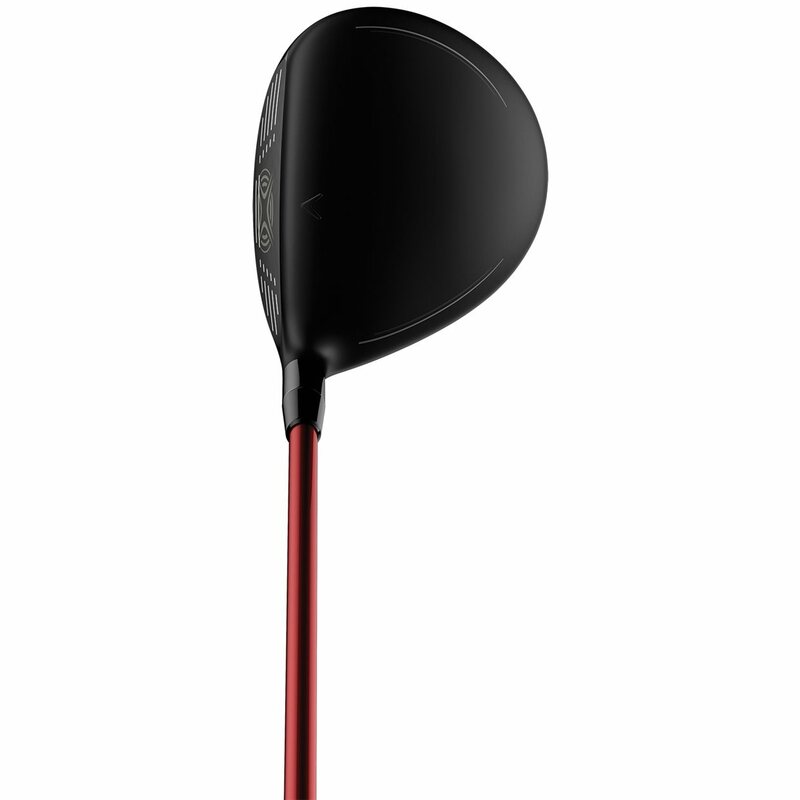 The XR 16 fairway head cover would fit the club. 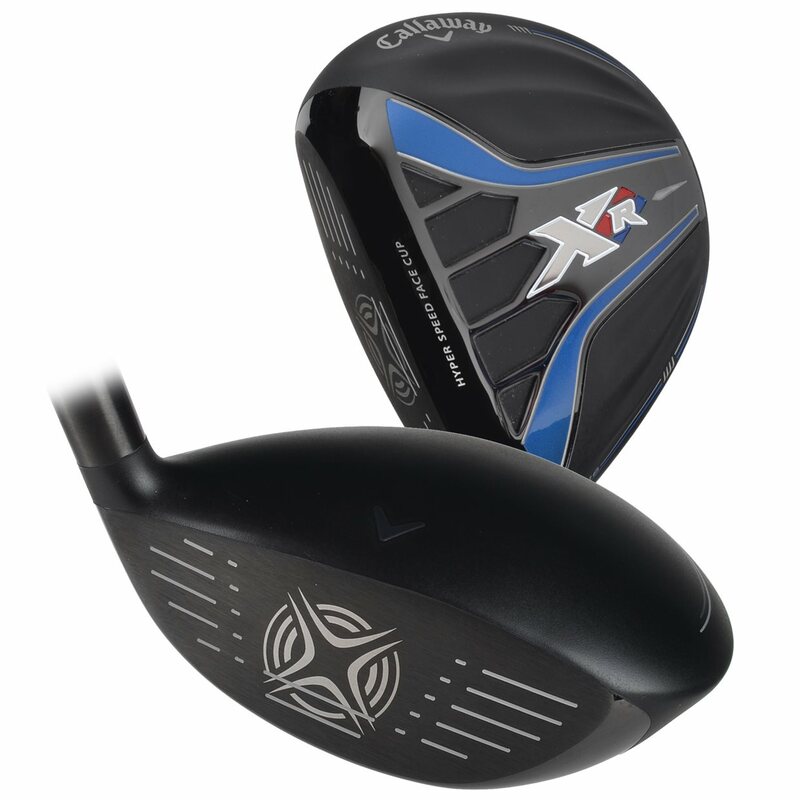 Very forgiving with good distance.Purchase 5 wood with 3 wood distance. Had try the Callaway epic 5 wood like the XR 16 better got better accuracy but the epic was slightly longer.Rather have accuracy than the extra 5 yards. I purchase 5 wood in very good condition but when I received the 5 wood looks like new. I will continue to buy clubs from Global Golf excellent service. I have purchased the club as classified as very good. The club matched its promises, but definitely not better. What was a bit annoying was the fact that the club came with an oversized grip, which didn't fit my hands. For this point GlobalGolf was helpful and offered a gift coupon of $15, so that I could have the grip replaced by a standard one. Again, Callaway excels! Great distance and always straight. Superb add to my bag!! 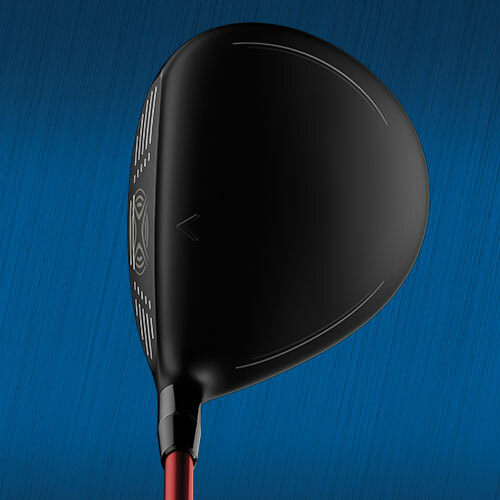 The Callaway XR 16 Fairway Wood has a bigger head shape for a unique combination of high MOI, low CG, and high COR. 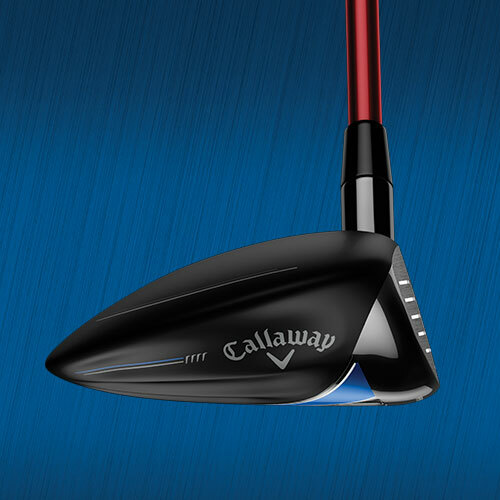 The lightest crown ever achieved by Callaway means the weight has been moved where the player needs it the most. 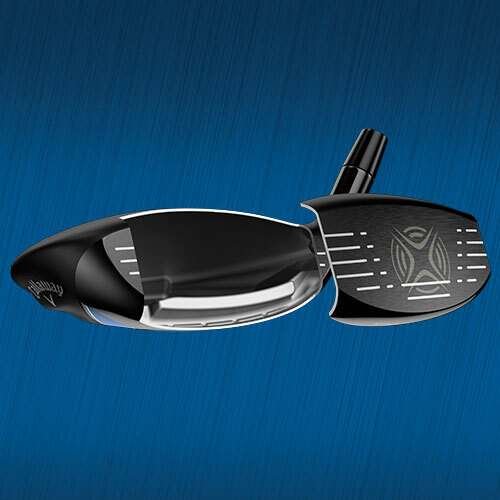 Highly versatile, the fairway wood’s cambered sole allows playability from all lies out on the course. The Forged Hyper Speed Face Cup is hotter and thinner for even more speed and a larger sweetspot. 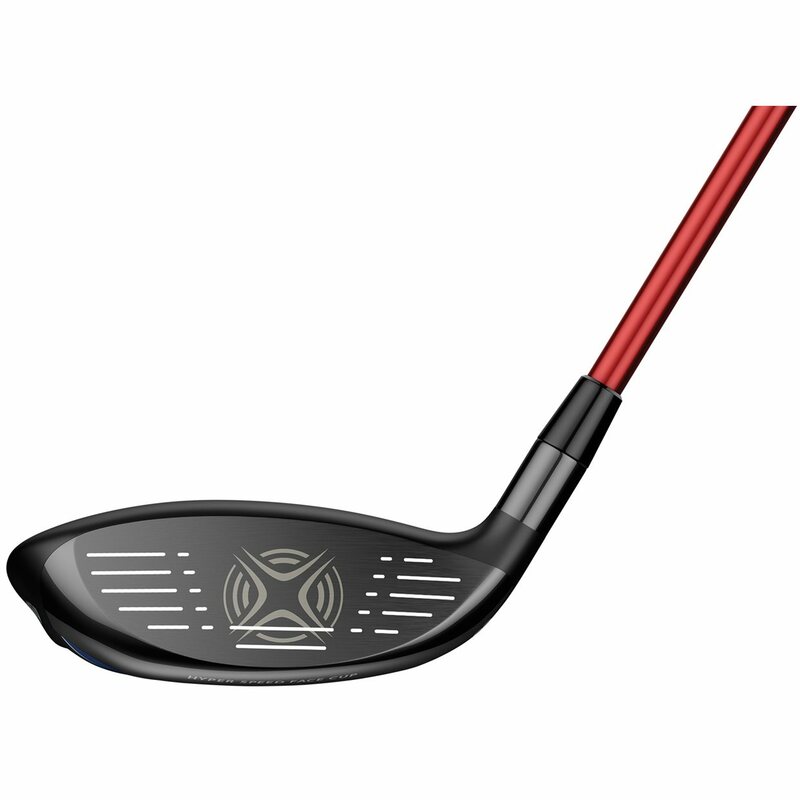 An improved head shape creates the ultimate ball speed, excellent turf interaction, and fierce aerodynamics.